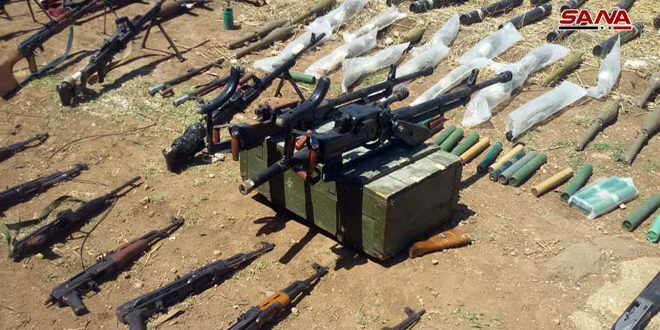 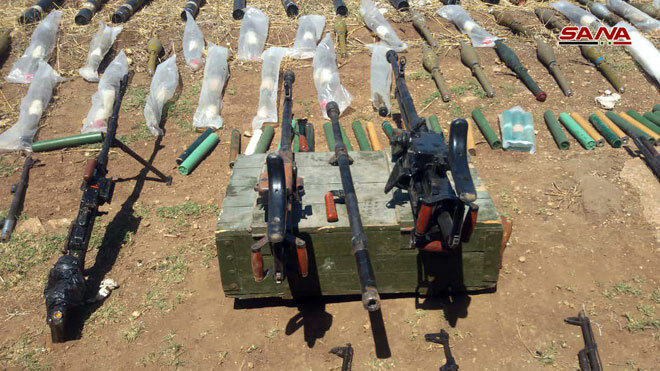 Homs, SANA – The authorities found assorted weapons and ammo left behind by terrorists in al-Houleh area in Homs’ eastern countryside. 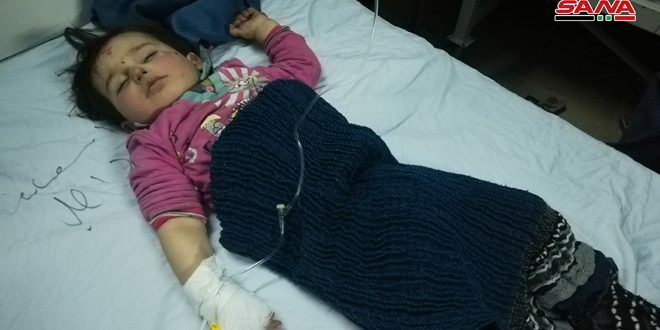 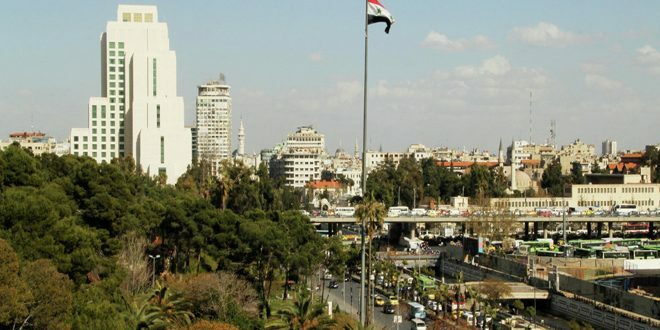 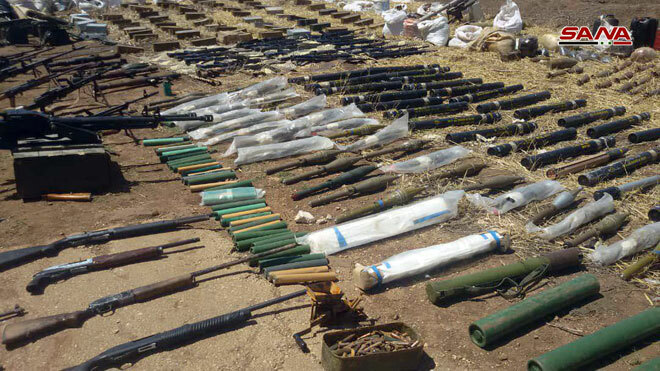 SANA’s correspondent in Homs said that while canvassing al-Houleh area, the authorities found assorted weapons left behind by terrorists, including assault rifles, medium weapons, anti-armor weapons, amounts of ammo, and IEDs. 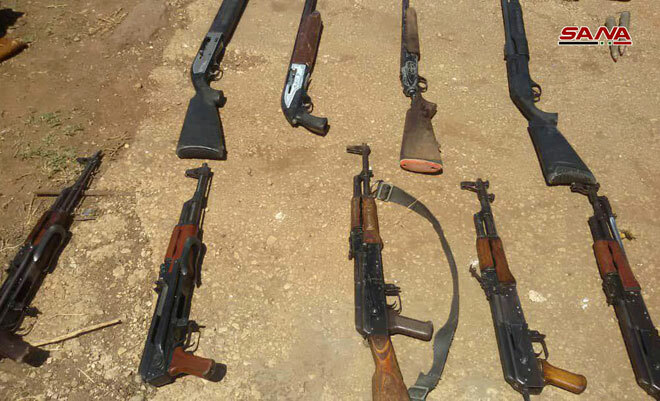 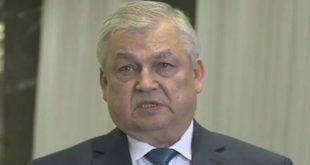 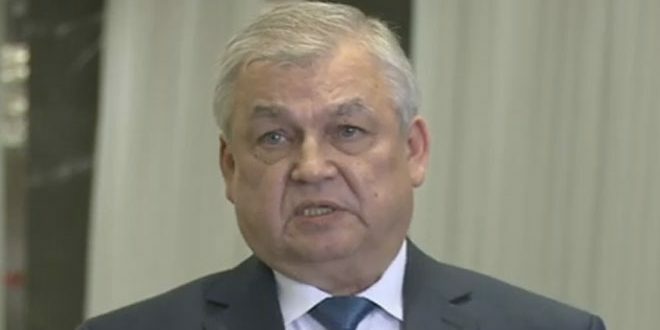 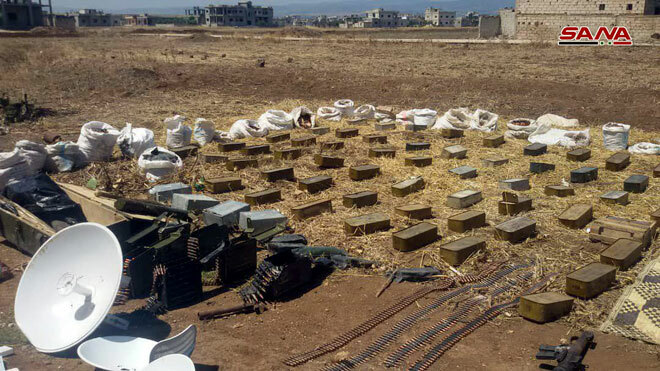 The correspondent said that the terrorists had been stockpiling these weapons in caches, some of them underground, to use in attacking nearby villages and towns.